We are dedicated to providing the latest hearing aids and premium hearing care in Scotland. We will come to you, offering hearing tests in your own home where you are most relaxed. 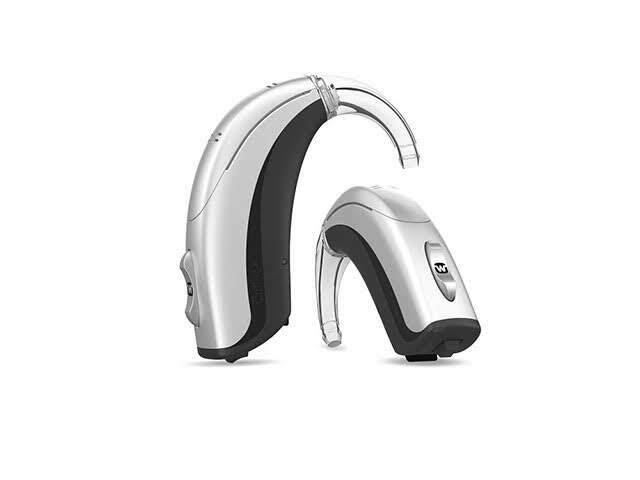 We only use the very latest hearing devices from the world's leading hearing aid brands. We are committed to delivering strong customer support! We know that what is good for you is also good for us. I provide hearing care services and have done so for over twenty years. 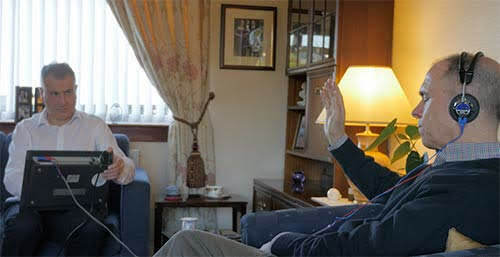 I have been testing hearing, and fitting hearing aids successfully across Edinburgh, Glasgow and Scotland since 1997. I provide custom solutions for people's hearing needs, and I am confident that I can do so for you. I believe you shouldn't need to feel stressed and worn out from listening. I know I can help, in fact, I am so sure, I offer a cast iron guarantee I can help you, you don't pay unless you are happy. I believe this is the strongest Satisfaction Guarantee. I set up The Hearing Aid Advice Centre in 2002 to provide people with hearing difficulties an opportunity to professionally acquire digital hearing aids at prices significantly less than typically charged. Naturally, I still provide impartial and free advice on all aspects of hearing loss and the types of hearing aids available. The Hearing Aid Advice Centre has become the leading independent hearing aid consultant in Scotland providing hearing aids at reduced prices. The savings on a like for like basis can be as much as 50%. I qualified as a Hearing Aid Audiologist in 1997 and am fully registered with the Health and Care Professions Council. I am also a Fellow of the British Society of Hearing Aid Audiologists and a member of the British Academy of Audiology. I worked for two of the largest hearing aid retailers in the UK – Hidden Hearing and Amplifon, before spotting an opportunity to provide an enhanced level of service together with much better pricing.
" When i set up the Advice Centre in 2002 i had no idea how it would evolve, I am now able to provide a level of service which I never could when working for Hidden Hearing and Amplifon. Being able to change so many people's lives for the better gives you an incredible feeling. Being able to do that by saving them hundreds and in some cases thousands of pounds, is the icing on the cake." 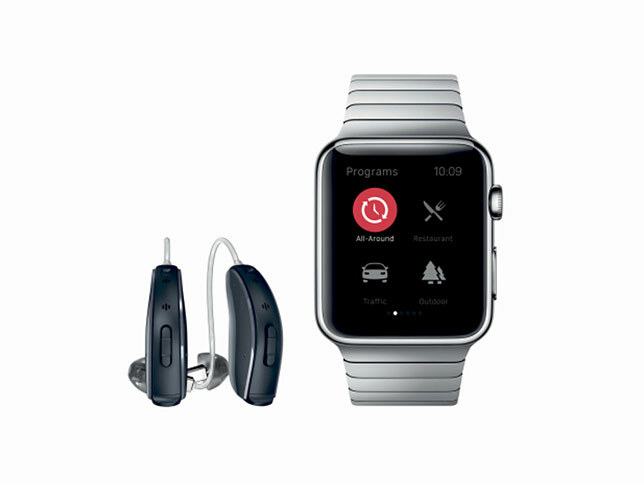 We are constantly at the forefront of technology within the hearing aid profession. We pride ourselves on providing hidden hearing aid systems and the latest Bluetooth technology with remote controls, television and telephone accessories. However, we don't focus on the technology, our main goal is simply to help you hear better by delivering the best solution for you. 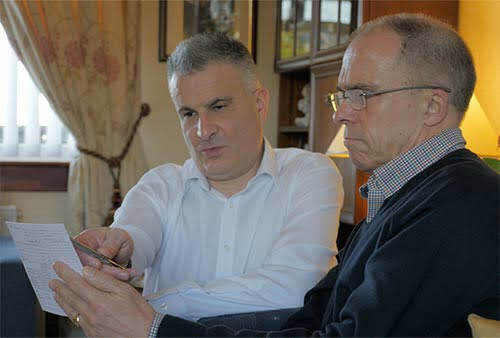 We are happy to provide our hearing care services in your home, we have been testing hearing and fitting hearing aids successfully from the comfort of peoples homes all over Edinburgh, Glasgow and across Scotland since 2002. All of our many customers love our home visit service. Some are house bound, others can't drive any more. Many are completely mobile and can still get out but just prefer the hassle free convenience of not having to leave the house. We think this is just good old fashioned customer service. We also strongly believe that we get the most accurate results when you are comfortable and relaxed. Some people can get a little nervous about a hearing test, there is no need to be but we do understand why it happens. The slight worry about hearing loss, the whole getting to an appointment and being in a strange place all contribute to making people nervous. We find that our customers are usually most comfortable and relaxed in their own home. So if you are looking for a hearing test, we will come to you and deliver that service where you are most comfortable. We believe in offering the best service possible to our customers across Scotland, many of our customers have been with us for years and have almost become members of our extended family. We understand clearly that what is best for you, is also best for us. Relationships are important to us and we are exceptionally happy that our customers would take the time to recommend us to others. Our independence means that we can provide hearing systems from all of the World's best hearing aid manufacturers. Our prices are transparent. There are no hidden extras, all of our hearing systems come with a full extended manufacturer's five year warranty. 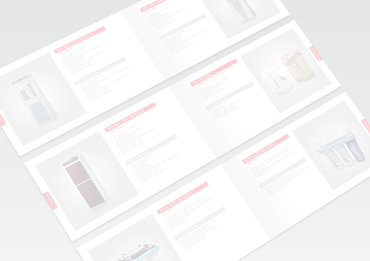 In addition our prices are 30% to 50% below National Company prices such as Amplifon, Hidden Hearing, Boots & Specsavers. 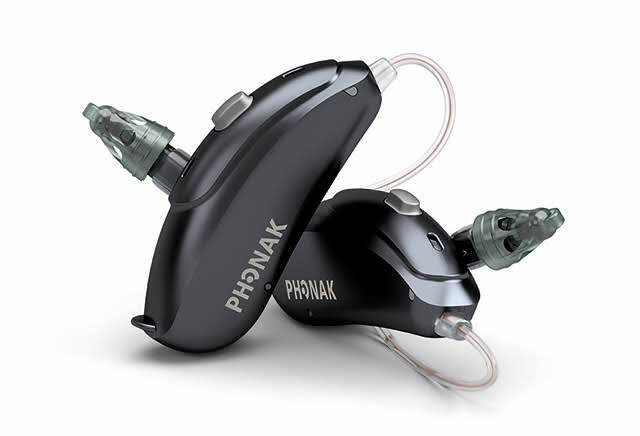 The very best hearing aids from the leading global manufacturers. Allowing you to connect to all of your audio sources. So discreet, only you will know that you are wearing them.